Serenoa repens is a member of the palm family (Arecaceae) and is native to the southeastern United State, particularly Florida. While it is primarily used for benign protatic hyperplasia (BPH), it may also be useful for women and the elderly as an adaptogen and urinary antiseptic. 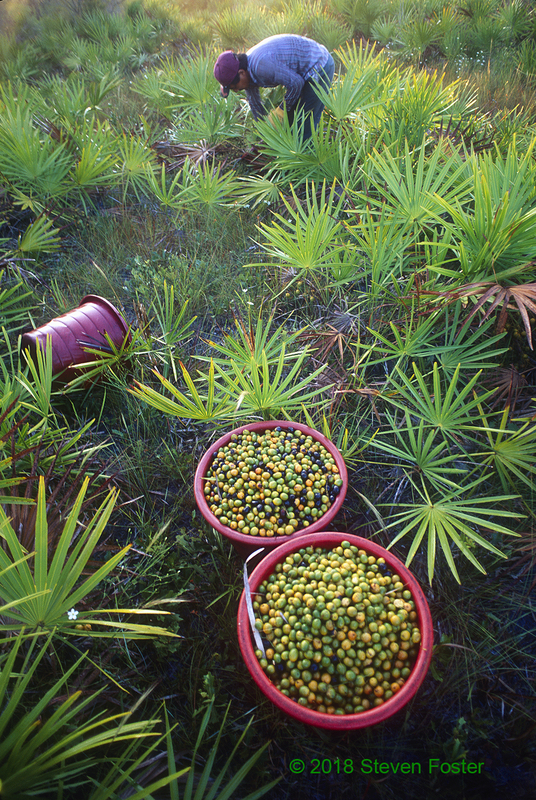 Please enjoy this information on saw palmetto made available through the generosity of Valensa’s adoption. 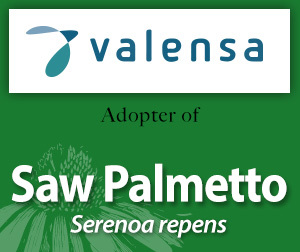 Read the press release about Valensa's adoption of saw palmetto.